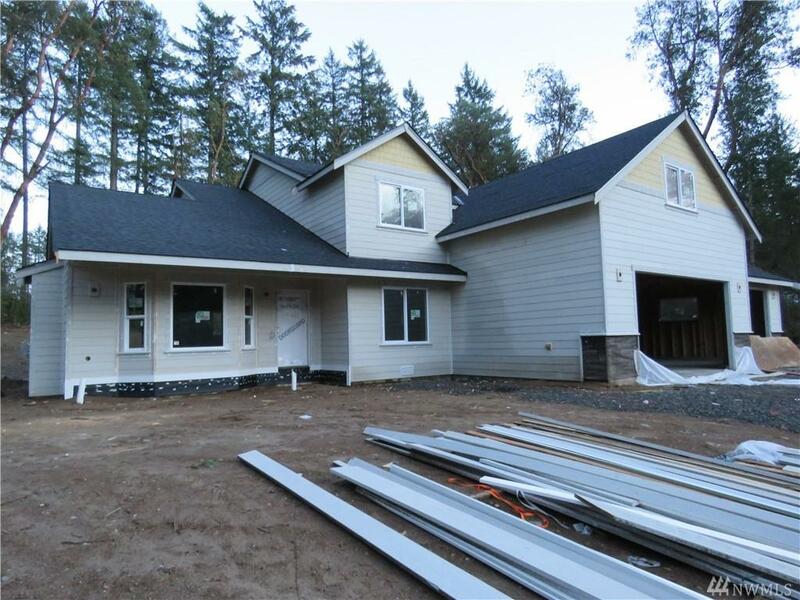 Still time to pick colors & finishes inside & out! 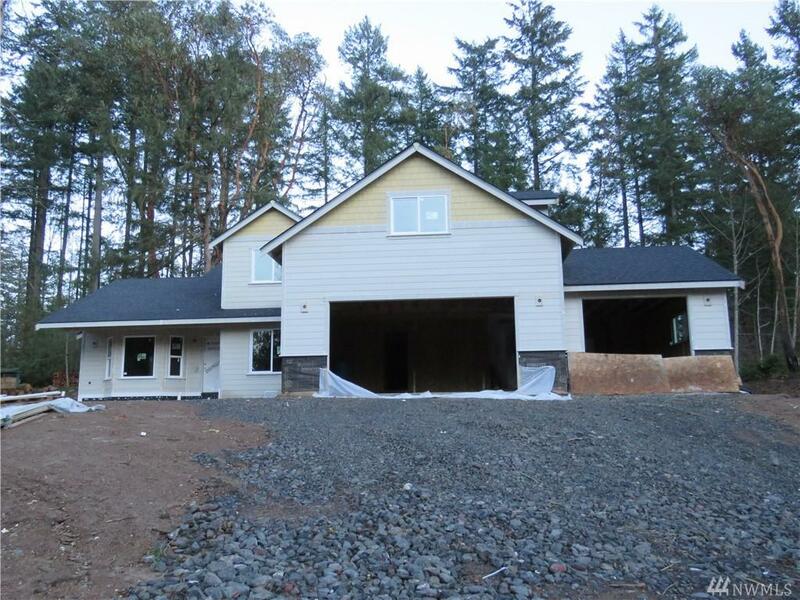 This Eagle Homes 4 bedroom,2680 sq ft 2 story w/ 3 car garage is on 1 acre just around the corner from Sehmel Park. 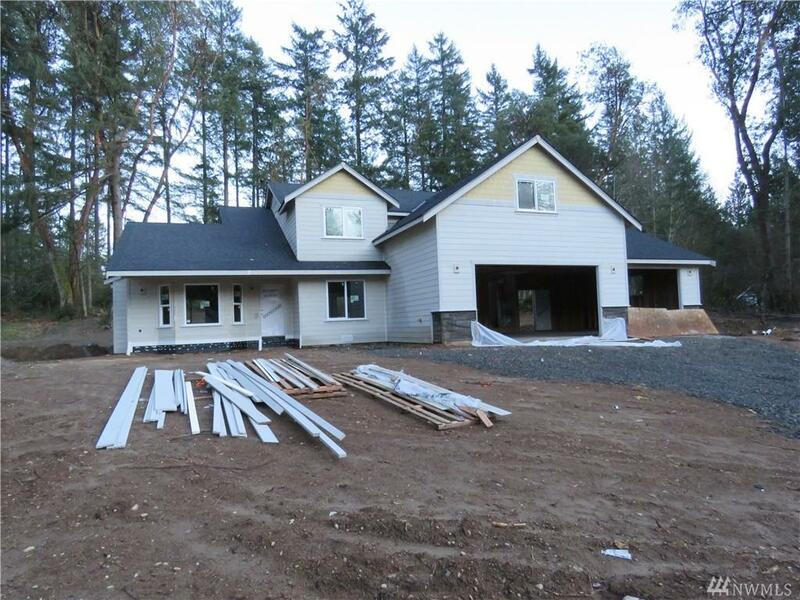 This home will include;stainless steel appliances,granite counters & under cabinet lighting in the kitchen,forced air heating w/heat pump (A/C),fireplace,white painted mill work,hardwood floors, & exterior rock. 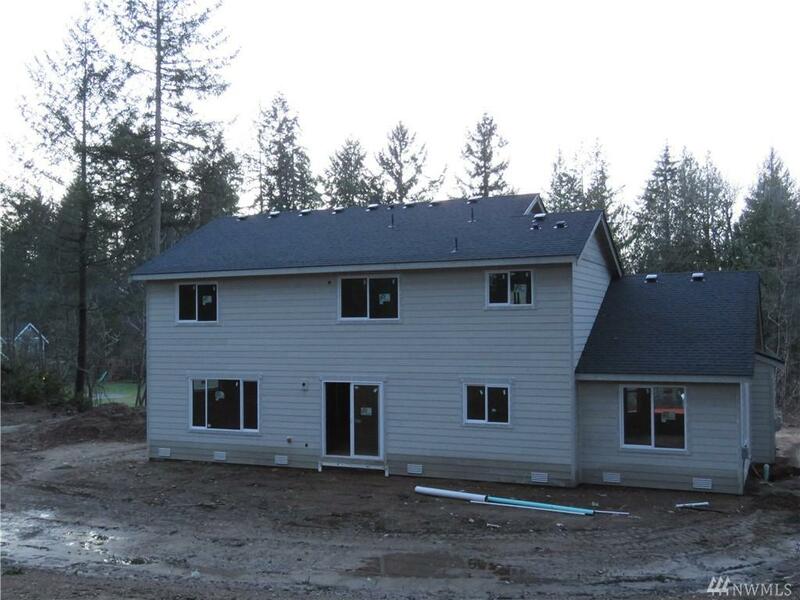 There is a HUGE backyard,room for an RV, & a bonus room over the garage!Landscaping in front & backyard will be included.